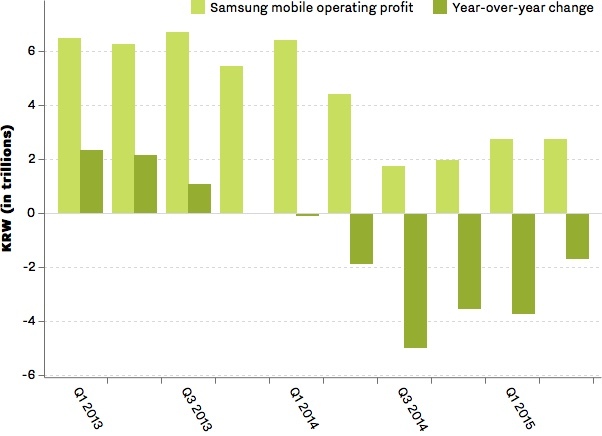 Apple’s number competitor delivered disappointing results and faces a touch second half 2015. Regardless, Samsung is promising to fight back by producing more Galaxy S6 Edge smartphones and by giving buyers a healthy, but as yet undetermined Galaxy S6 Edge and S6 discount. Love or hate Apple, the iPhone 6 has performed above and beyond expectations. Although investors gave Apple a $60 billion haircut, the company nevertheless delivered record setting results on strong Mac and iPhone 6 sales. Little wonder then that Samsung is choosing to respond with, one suspects, stiff Galaxy Edge S6 and S6 discount in order to drive demand for the company’s flagship smartphone. The company is also promising stronger Galaxy S6 Edge supply, something that would have bolstered their Q2 results. [u] href=”http://www.digitaltrends.com/mobile/price-cuts-samsung-galaxy-s6-galaxy-s6-edge/” target=”_blank”>T-Mobile the First Carrier to Discount Galaxy S6, $100 hair cuts for the 32 and 64 GB models, and a whopping $200 trim for the 128GB version! Yes, “adjusting the price” is code for a price haircut. 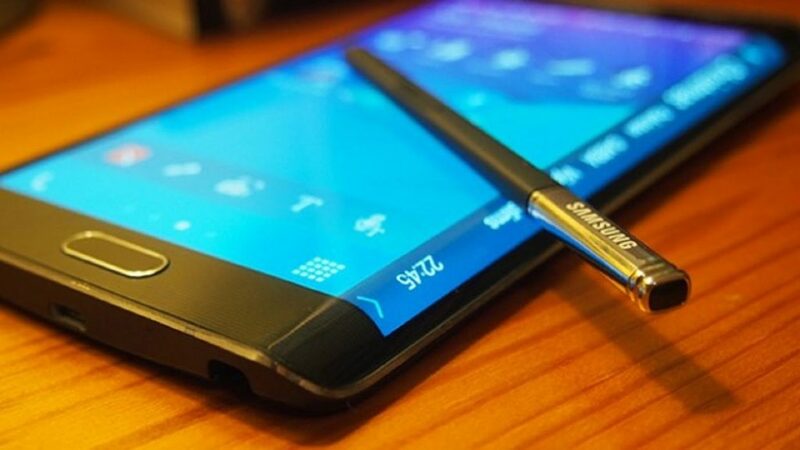 And, the new premium smartphone models alluded to will be the Galaxy Note 5 and Galaxy S6 Edge Plus, which are expected to launch in New York City on August 13 — a month or more ahead of Samsung’s usual Fall release schedule.